Ghost Patrol (2016) – What's New on Netflix Canada Today! 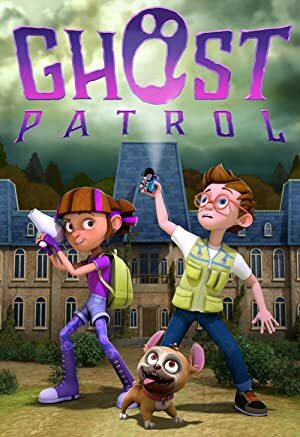 Gabi and Spence, and the Spooky Dog, are the “Ghost Patrol”, Their Towns supernatural pest control, but they have never seen a real ghost. When they get a call to investigate the old Geist Manor, they are about to find the proof they are looking for – and a whole lot more.